Lavender has many uses. It’s a beautiful herb that can be a great accent to a flower garden. It’s edible, adding a wonderful flavor to many dishes. Lavender is used in massage oils, lotions, and many other products for hundreds of years because of its relaxing aroma. Lavender is perennial and will come back year after year if it’s taken care of properly. According to Purdue University’s Department of Horticulture, “Lavender will only grow in well-drained soil, so heavy or compacted soils should be amply amended with compost prior to planting.” (1) It’s important that soil is well drained. If it’s not, fungal disease may occur. We’ve collected some of our favorite pictures of lavender in a garden on our Gardening and Herbs Board. One of the molecules that gives lavender a pleasant aroma is linalool. Soaps, candles, perfumes, and oils can be found in many varieties. Lavender is also used with bath salts. You can also make a lavender sachet and put it in your car, closet, or drawer. This video shows you how to create your own lavender sachet. There are many different species of lavender. According to NC State University, English Lavender, Lavendula angustifolia, is the most widely cultivated species. (4) Lavender is a member of the mint family. 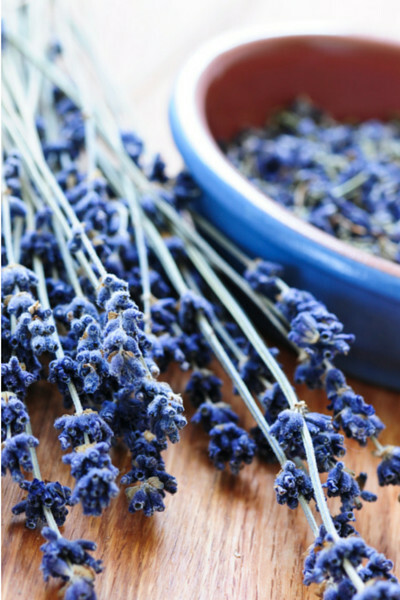 Egypt: Ancient Egyptians were particularly fond of lavender’s scent, using it as incense and at the time of burial. Greece: Nearly two thousand years ago, in De Materia Medica, physician Pedanius Dioscorides was the first to mention the benefits of lavender.